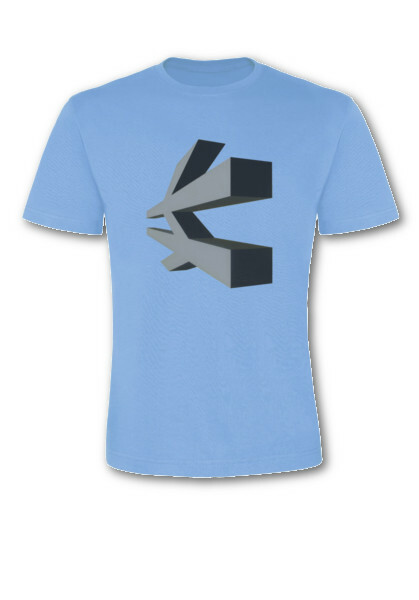 Egg Shell Dead Shell Blue short sleeve t-shirt with THE PRE NEW 3D logo on the front. Exact 2-ply 100% pre-shrunk ring-spun 185gsm cotton. FairWear Foundation certified - it has been made in accordance with their Code Of Conduct which improves and labour conditions for garment workers. OEKO -TEX Standard 100 certified - at all stages of production contain no substance harmful to people or to the environment.